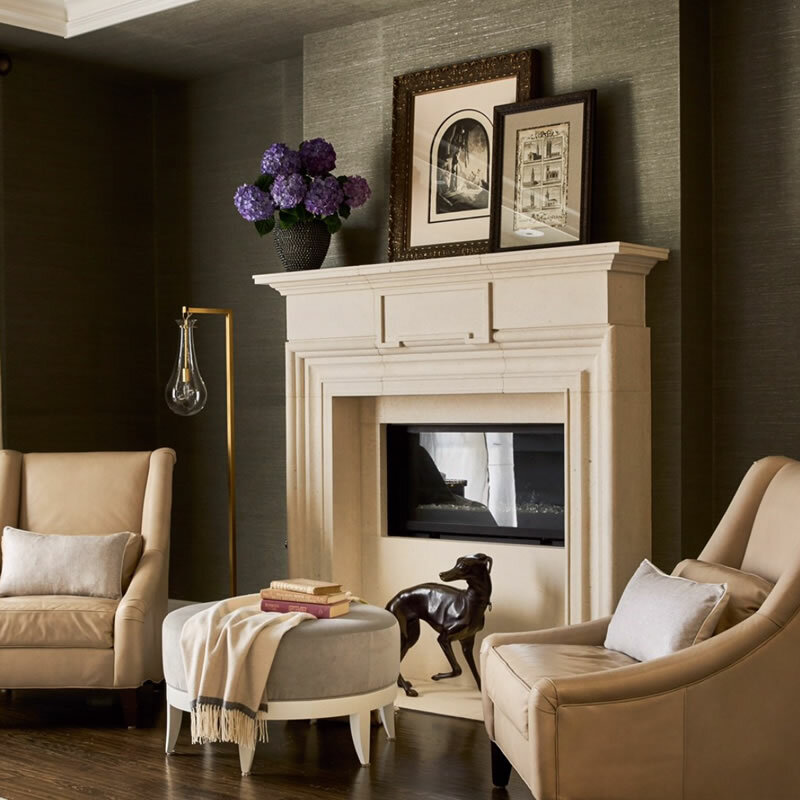 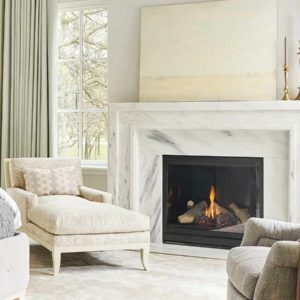 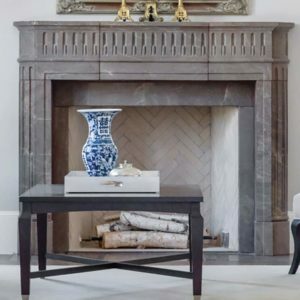 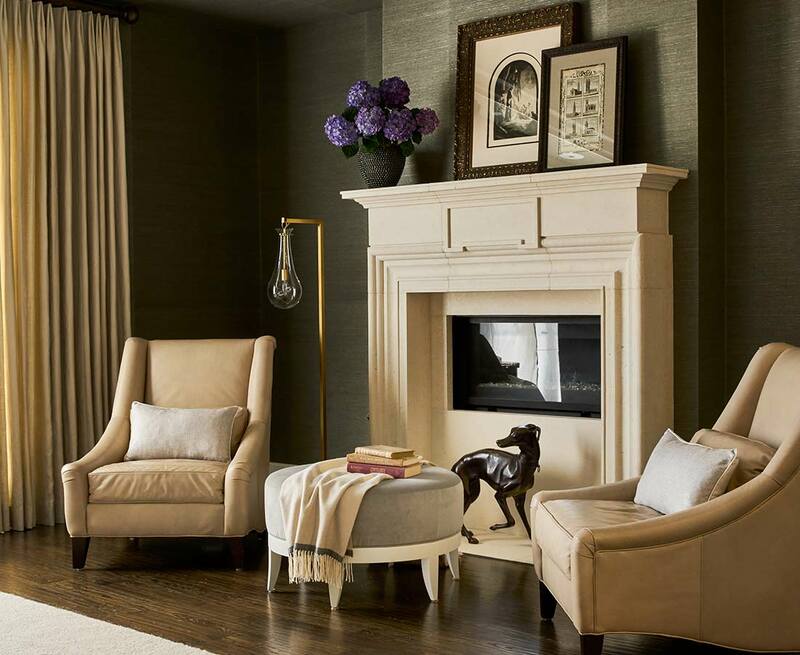 The Le Grande mantel is the perfect example of utilizing layers in design. 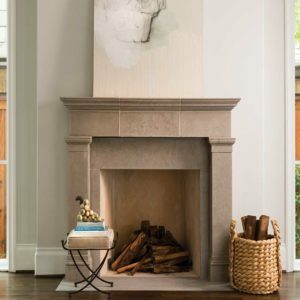 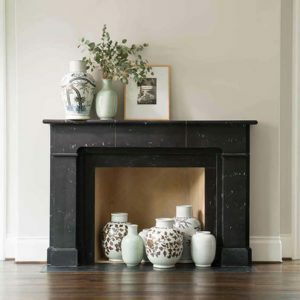 This mantel has a deeper top shelf, making it ideal for larger accessories and art pieces on display. 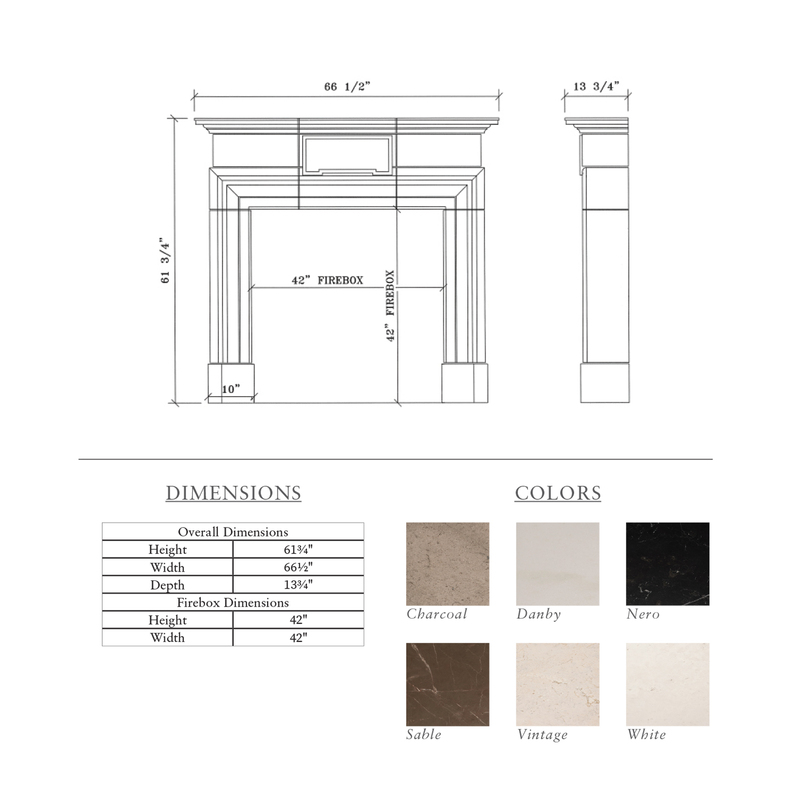 Shown in White, this mantel can be formal or casual in one of 6 standard finishes.